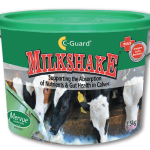 Is a nutritional supplement formulated for oral administration in new born calves and calves that are experiencing stress. 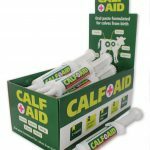 CALF AID contains ingredients required to support growth and development, promote the development of the immune system and support the resistance to infectious disease in calves. ✓ Stimulation of the appetite, colostrum intake and activity in the new born calf. ✓ Boosting of the Immune system. ✓ Provision of essential nutrients and promoting the development of beneficial gut flora. ✓ Prevention and reduction of diarrhoea episodes and infectious disease. 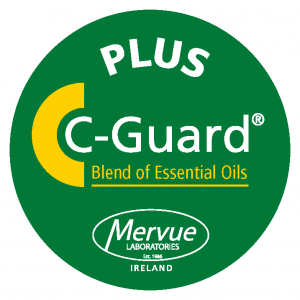 C-Guard® is a unique blend of plant extracts and essential oils (Rosemary, Oregano and Garlic) developed by Mervue Laboratories. Plant extracts and essential oils have been used for many years both in humans and animal remedies and their benefits to health have been described. Plant extracts contain many biologically active compounds which have been found to possess antimicrobial, antioxidant, antiviral, antiprotozoal, antifungal, and anti-inflammatory properties. 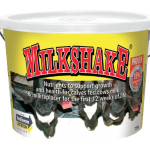 Feed one 30ml tube to the back of tongue as soon as possible after birth to each calf in the herd. 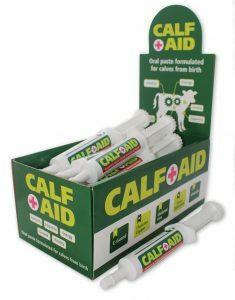 • Where there is a high level of infectious challenge on the farm, CALF AID can be repeated after 5 days. 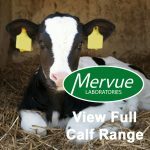 • For young calves newly introduced to the herd, e.g. 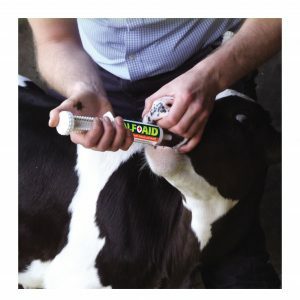 those brought in from other farms or the mart, where disease history is unknown, should be administered CALF AID paste on arrival at the farm.